Windsor Hills is the finest resort close to all the theme parks – and now we can offer the finest homes on Windsor Hills reserve. This is one of the best pool decks available on Windsor Hills Reserve. 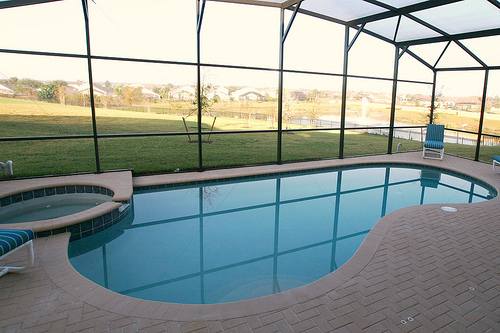 In fact it is one of the best pool outlooks out there for any Orlando villa……..
Want the best view from the swimming pool? 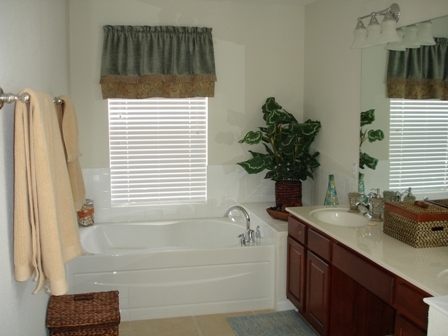 Well you have it here in this home – a view over open space and a lake with fountains. What more could you need from a vacation home? Well whatever you need this Windsor Hills Reserve home has it all! 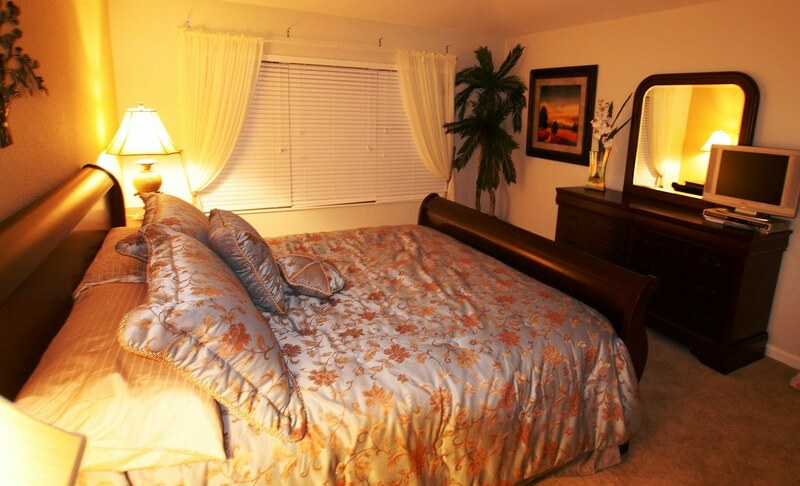 6 bedrooms and 4 bathrooms including 2 King masters, additional King, 2 twins with a bathroom. 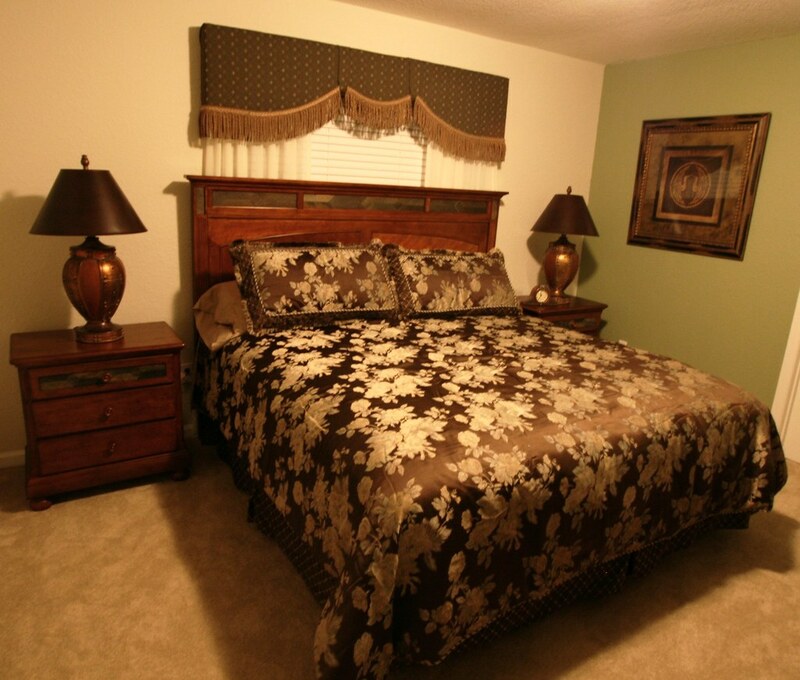 Downstairs you will find a separate Queen bedroom with adjoining bathroom. 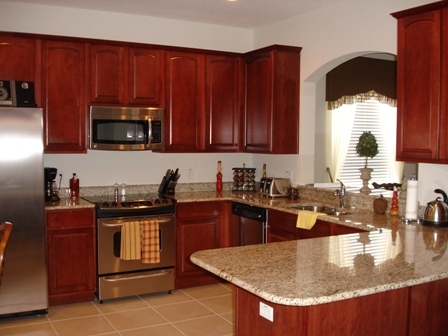 Want a fabulous kitchen with granite counters and stainless steel appliances. You have it all here at this Windsor Hills Reserve home. 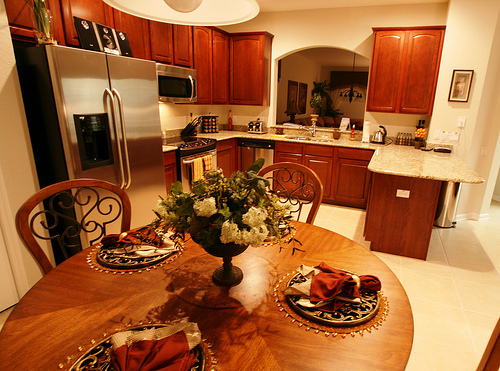 Perhaps you don’t want to cook on your Orlando vacation – but who can resist this amazing kitchen! Want to take more of a tour of this Windsor Hills villa? You may even be inspired to cook in this fabulous kitchen. 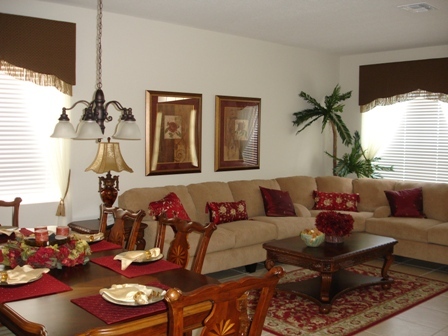 You will find comfortable leathers sofas and plasma TV in the living room…. 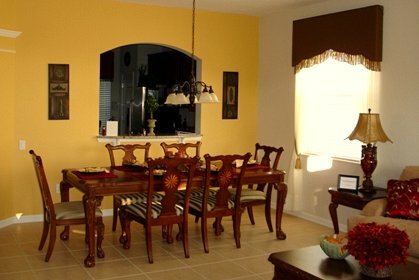 There is formal dining, or the breakfast nook – you choose. This Windsor Hills Reserve home has plenty of room for up to 12 people. 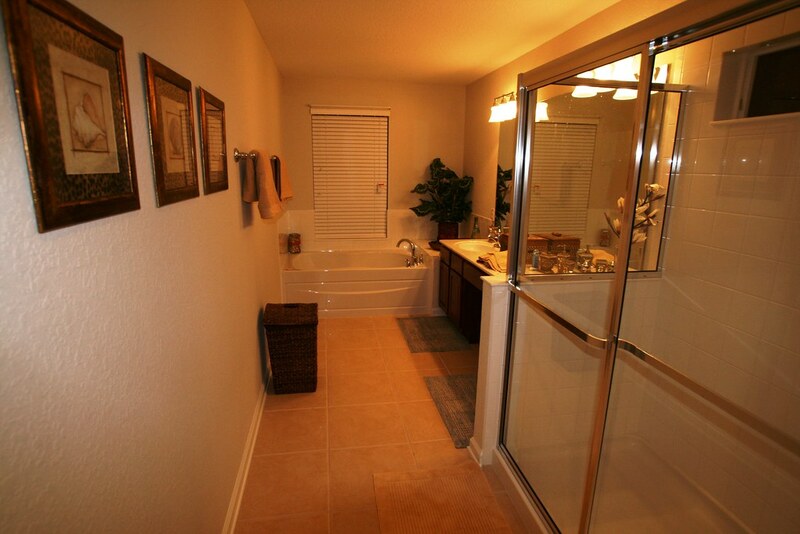 It has an amazing master bedroom suite with huge bathroom, separate shower and large soaking tub. 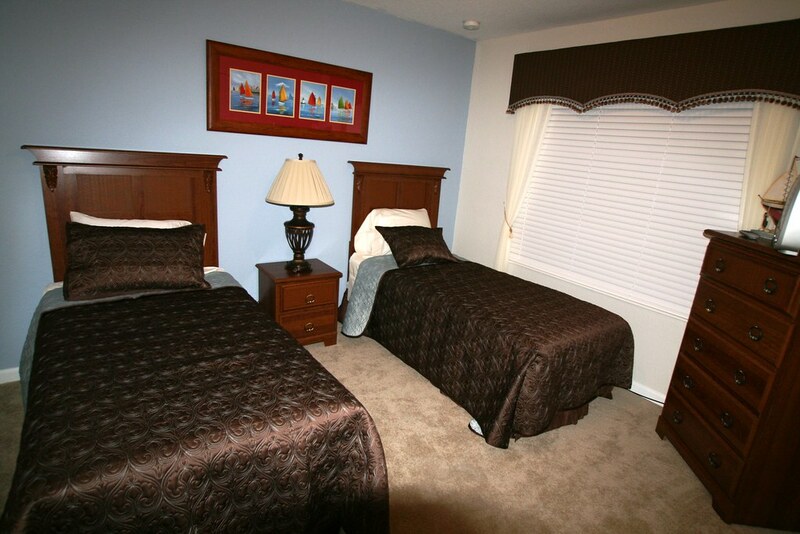 Why would you stay in an Orlando hotel room when you can have this Windsor Hills luxury for so much less than you may think? This is a truly fabulous bathroom! Who can ask for more on vacation? 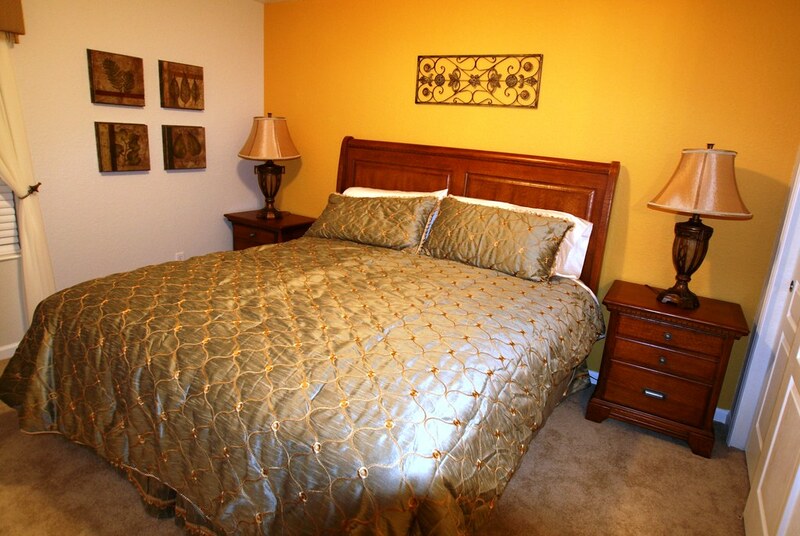 All bedrooms have upgraded mattresses and bedding. The whole house is of course air conditioned but there are also lots of ceiling fans to keep you cool. 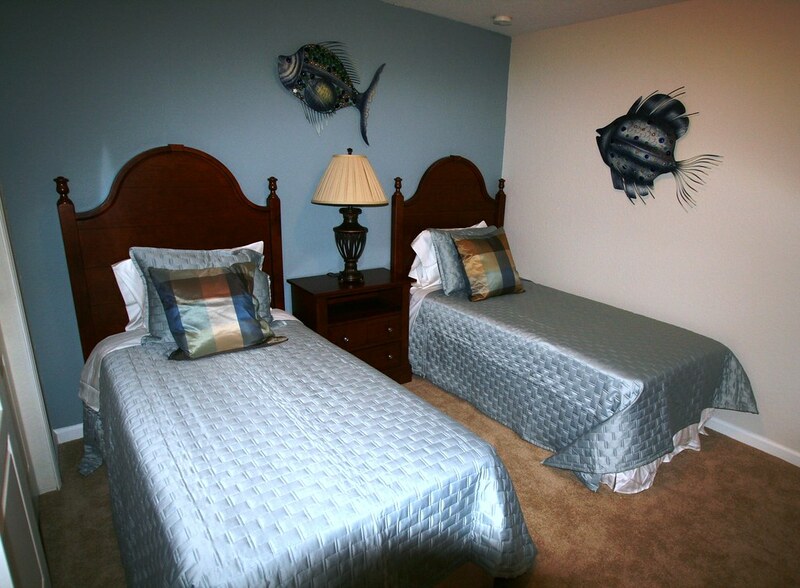 There are also 2 twin rooms with a shared bathroom. 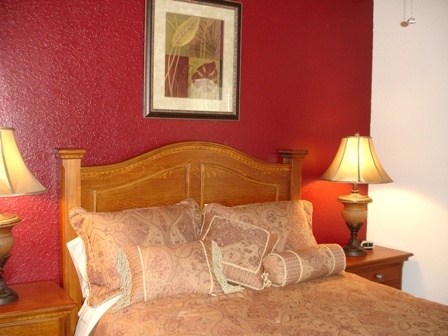 Downstairs there is a Queen room with an adjoining bathroom. You will of course want to spend a lot of the time outside on the pool deck of this amazing house – it is one of the finest you will find anywhere in the area. 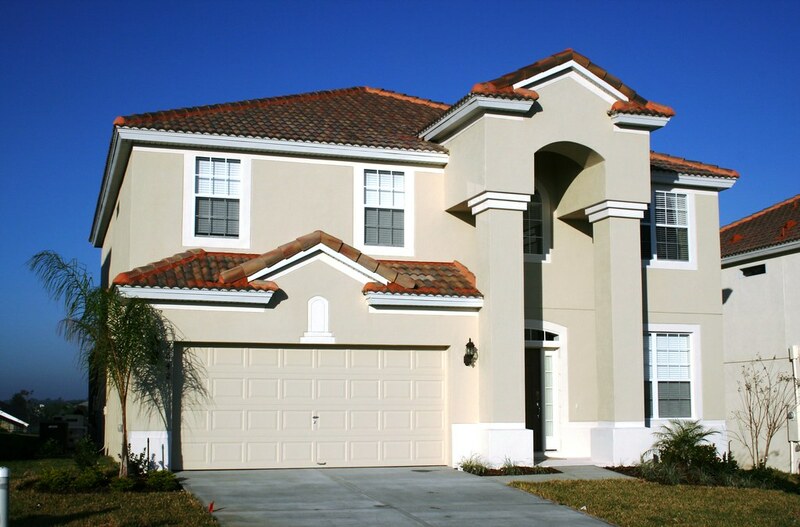 There is nothing better than coming home from a long day at one of the Orlando theme parks and relaxing beside your very own villa private pool. 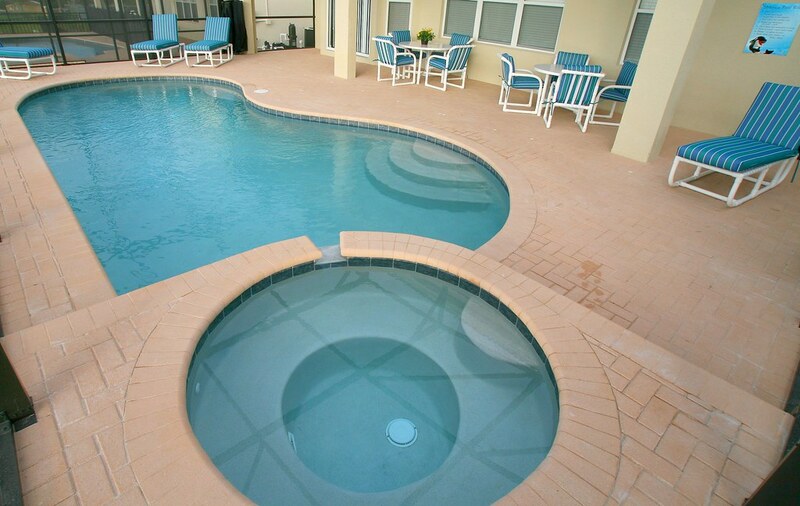 The swimming pool has a separate spa, lots of pool furniture and 2 dining tables so that you can sit back in the sun. 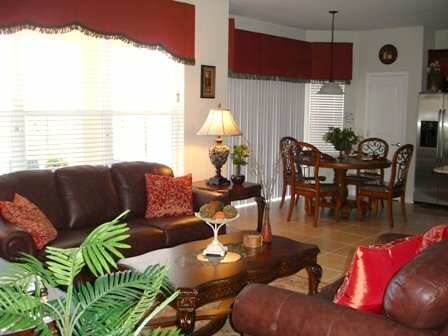 There is a large shaded patio for those who prefer to escape out of the sun for some of the time! 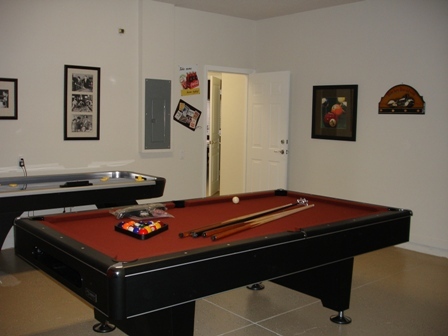 For more entertainment what better than your very own games room with pool table, foosball and air hockey? And if that is not enough you can even see the Disney fireworks from the front of the house – you really are in one of the very closest homes you can possibly get to Disney World. This Windsor Hills Reserve villa offers luxury and location – you really can’t ask for more.